Home Sweet Home! 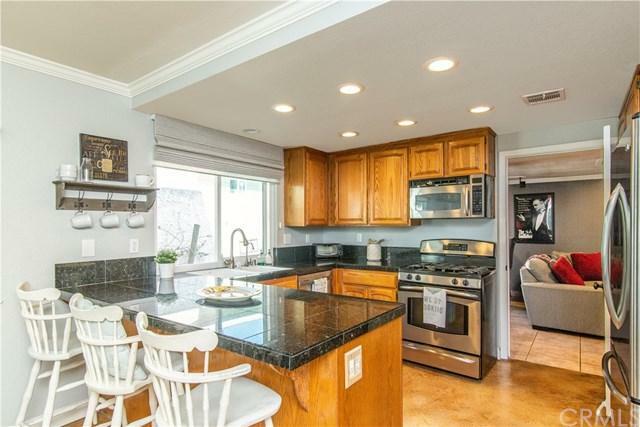 Beautiful 4 Bedroom 2 Bathroom home boast pride of ownership. 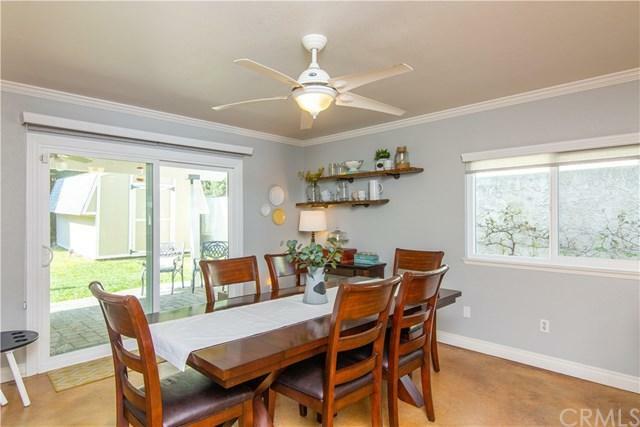 This gem has newer energy efficient windows and doors, custom window coverings, custom paint throughout, new carpet, stainless steel appliances, newer baseboards and molding and much more. Garage has been converted into an gigantic bonus room with indoor laundry area that can be easily converted back to a 2 car garage if preferred. The backyard oasis is perfect for entertaining, family or just relaxing by the Newer, (3 year) custom swimming pool and spa with waterfall feature and removable custom safety fencing. Newer custom rear patio cover with fans allows for plenty of shade on hot days and extra large shed in backyard allows for ample storage. 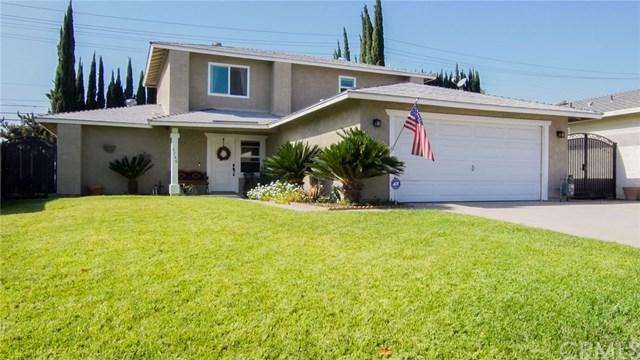 This Home is located in a highly desirable neighborhood with an award winning school district, near shopping, restaurants, freeway access and all local conveniences. Your Buyers Will Love This Home! 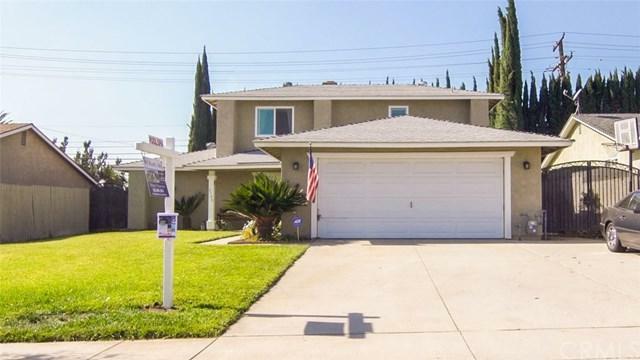 Sold by Francisco Abundis of Exp Realty Of California Inc. Listing provided courtesy of Jayneen Thornton of Ws Realty, Inc.